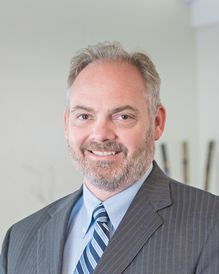 Brett Morton is an attorney with the firm. Mr. Morton was admitted to the Oklahoma Bar Association in 2009. Mr. Morton is also admitted to practice before Tribal Court of the Chickasaw Nation, the Oklahoma Supreme Court, the United States Federal District Court and the U.S. Bankruptcy Court. Mr. Morton is a native of Ardmore, Oklahoma, graduating high school from Plainview School. He graduated from Southeastern Oklahoma State University in 2005. He received his J.D. from Oklahoma City University in 2009. Mr. Morton is a member of the Oklahoma Bar Association, National Association of Consumer Bankruptcy Attorneys, American Bar Association and Oklahoma Municipal Judges Association. Mr. Morton focuses his practice in the areas of Real Estate, Estate Planning, Family Law, Adoption and Criminal Law. He currently serves as municipal Judge for several municipalities. Mr. Morton believes that giving back to the community is an integral part of the practice, so he volunteers his time with various local non profit agencies. Greg Barnard is an attorney with the firm. Mr. Barnard was admitted to the bar in Oklahoma in 1995 and Arkansas in 1996. Mr. Barnard is also admitted to practice before Tribal Court of the Chickasaw Nation. Mr. Barnard graduated from Oklahoma State University in 1990 with a B.A. in Organizational Administration. He received his J.D. from the University of Oklahoma College of Law in 1995. 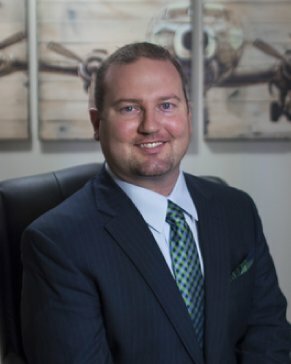 Mr. Barnard is a member of the Oklahoma Trial Lawyers Association, Oklahoma Bar Association, Arkansas Bar Association, Chickasaw Nation Bar Association, and Lawyers for Working Oklahomans. Wendy Holland is a Paralegal with 15+ years experience, 5 of which are with the firm. She serves as paralegal to the firm, concentrating on the areas of Family Law, Estate Planning, Real Estate, Adoptions and Guardianship. Wendy is a native of Burneyville, Oklahoma. 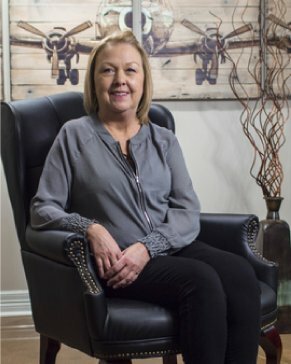 She graduated from Turner High School, obtained her Associates Decree from North Central Texas College and her Bachelor’s Degree, with honors, from Texas Women’s University. She is a member of the Oklahoma Paralegal Association. 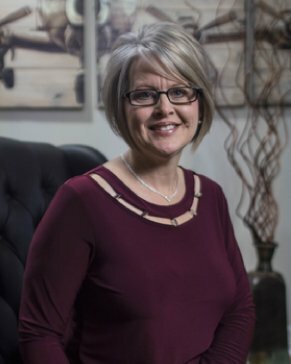 Sandy Cox serves as Case Manager to the firm, concentrating on the areas of Worker’s Compensation and Personal Injury. Sandy has more than 12+ years experience in the areas of Worker’s Compensation and Personal Injury. Sandy is a native of Wilson, Oklahoma. She graduated from Wilson High School and attended Murray State College. Copyright © 2019 Brett Morton Law. All rights reserved.